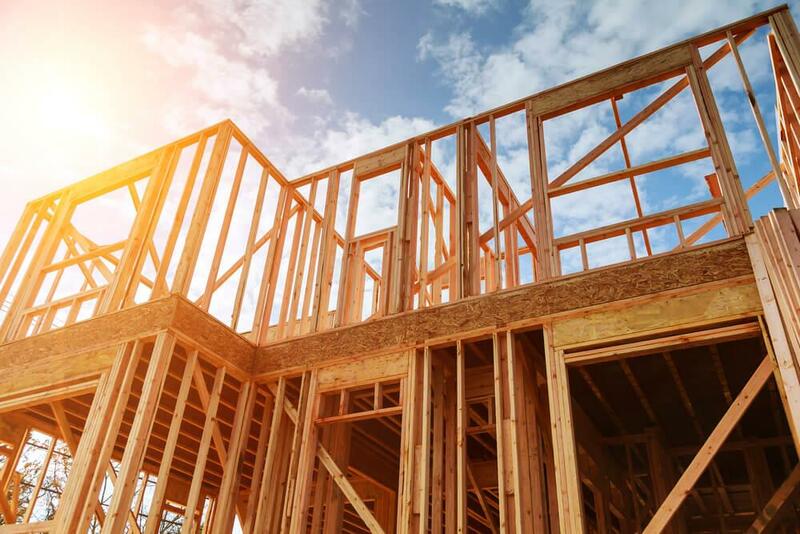 The Building Industry and Land Development Association released its monthly new home sales figures for February 2019, reporting a significant spike in new single-family home sales in the Greater Toronto Area. According to Altus Group, BILD’s trusted source for new home market intelligence, there were 3,112 new home sales in the GTA in the first two months of the year, with more than a third being new single-family homes. In February 2019, there were 639 new single-family home sales, which is a staggering 147% year-over-year increase. Clearly, some buyers are coming in off the sidelines more than a year after the mortgage stress test was implemented. For single-family homes, this is the greatest monthly sales amount since April 2017. While single-family sales are high compared to a year ago, the total for the month is still 50% below the 10-year average. The new condo market didn’t see the same spike in sales, dropping 58% year-over-year with 772 units sold. This is also 51% below the 10-year average. With regards to inventory, it seems like the GTA is hovering around healthy levels. As of the end of February 2019, there were 11,269 new condo units and 5,233 new single-family homes available across the GTA. That said, “BILD is continuing to call on the provincial government and municipal governments to take the steps necessary to facilitate additional housing supply to meet the growing need across the GTA,” says Wilkes. The average price of a new single-family home in the GTA dropped 8% compared to the same month a year ago, coming in at $1,122,682. As expected, the average price of a new condo continued to climb, increasing 8.6% to $792,709.